Out of the blue, Pope Francis today announced that he will be creating five new cardinals on 28 June. What is not surprising is that the new red hats will, for the most part, go to the peripheries of the world. The only new cardinal who was a likely is the archbishop of Barcelona, Spain. The others reside, in Mali, Sweden, Laos and El Salvador. Archbishop Jean Zerbo, 73, is the archbishop of Bamako, Mali. Although that see has been an archdiocese since 1955, it has never had a cardinal. Cardinal-designate Zerbo was auxiliary bishop of Bamako from 1988 to 1994, Bishop of Mopti from 1994 to 1998, and archbishop of Bamako since then. He has been a clear voice for aid to people suffering from war and terror in Mali and other countries in the southern Sahara. Archbishop Juan José Omella, 71, is the arcbishop of Barcelona in Spain. 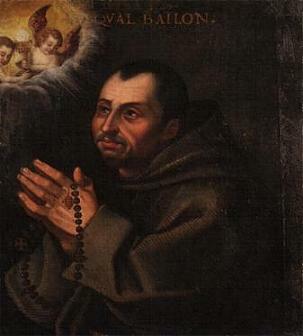 He will be the fourth successive archbishop of that city to become a cardinal. Cardinal-designate Omella was auxiliary bishop of Zaragoza from 1996 to 1999, bishop of Barbastro-Monzón from 1999 to 2004, bishop of Calahorra y La Calzada-Logroño from 2004 to 2015, and archbishop of Barcelona since then. 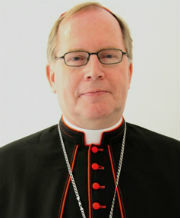 Bishop Anders Arborelius, 67, is the bishop of Stockholm, Sweden. 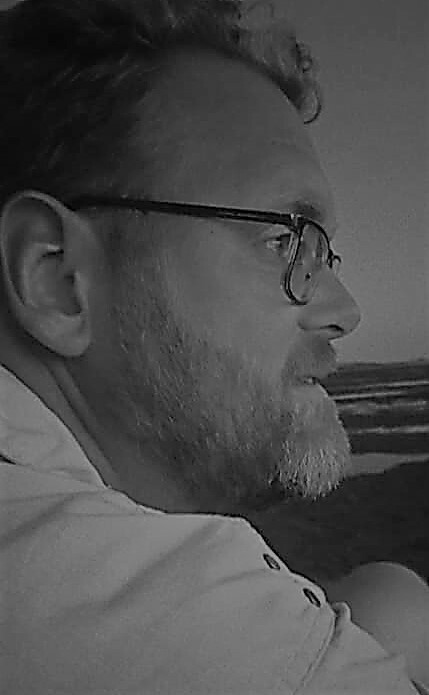 He wil be the first Swedish cardinal, and the first from Scandinavia as a whole. 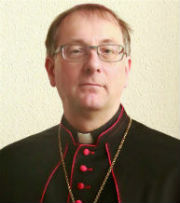 Cardinjal-designate Arborelius has been the bishop of Stockholm since 1998. His appointment is undoubtedly related to Pope Francis’ visit to Sweden in 2016, to mark the 500th anniversary of the Reformation, during which Bishop Arborelius was one of the Pope’s hosts. Bishop Louis-Marie Ling Mangkhanekhoun, 73, is the vicar apostolic of Pakse, and currently also the apostolic administrator of Vientiane, both in Laos. He will the first Laotian cardinal. He has served as vicar apostolic of Pakse since 2000. Bishop Mangkhanekhoun visited Rome with the other bishops from Laos on an Ad Limina visit in January, during which the idea to create a cardinal from that country may have come to the Pope. Bishop Gregorio Rosa Chavéz, 74, is auxiliary bishop of San Salvador, El Salvador. He will the only, and perhaps also first, auxiliary bishop to be made a cardinal, as well as El Salvador’s first and only cardinal. He has been auxiliary bishop of the Salvadorian capital since 1982, appointed shortly after the martyrdom of Blessed Archbishop Romero. All five new cardinals will be cardinal priests as well as cardinal electors. The total number of cardinals will be 227 on 28 June, with 121 of them able to participate in a conclave. This will be Pope Francis’ fourth consistory, in which he has created 60 cardinals. It has been speculated that Pope Francis would be willing to raise the maximum number of cardinal electors beyond the current 120. While he has exceeded that now by 1, it appears more as if he wants to keep the cardinal electors at 120 or thereabouts as long as possible. Hence the small consistory now (the previous consistory of similar size was Benedict XVI’s last, in 2012, in which he created six cardinals). The Holy Father could have waited until June of 2018, when a further seven cardinals would have aged out, and created 12 or 13 cardinals them, but he is clearly unwilling to wait that long.